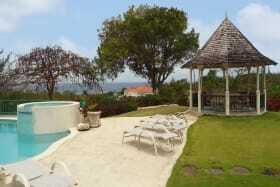 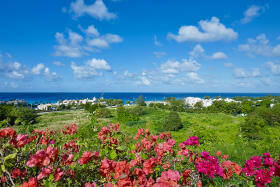 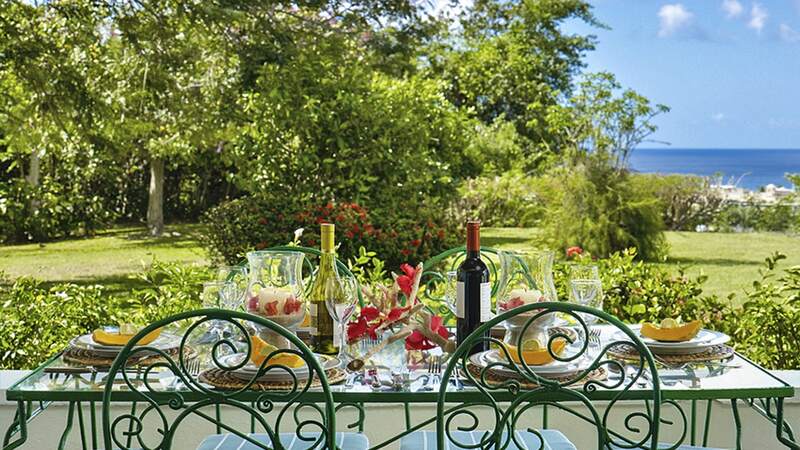 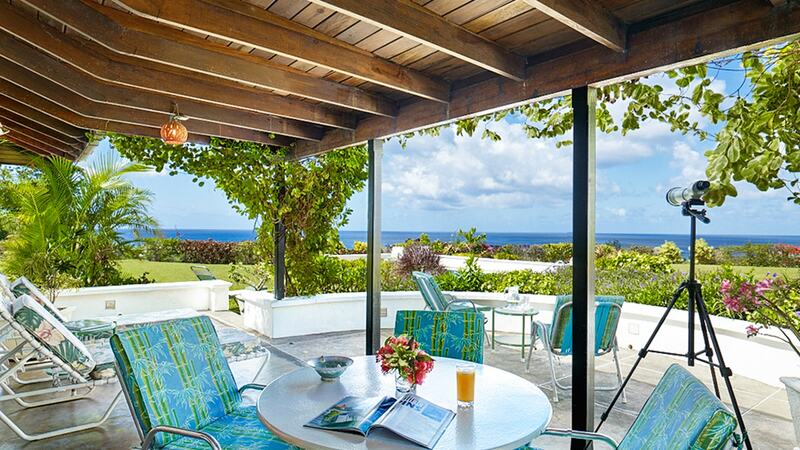 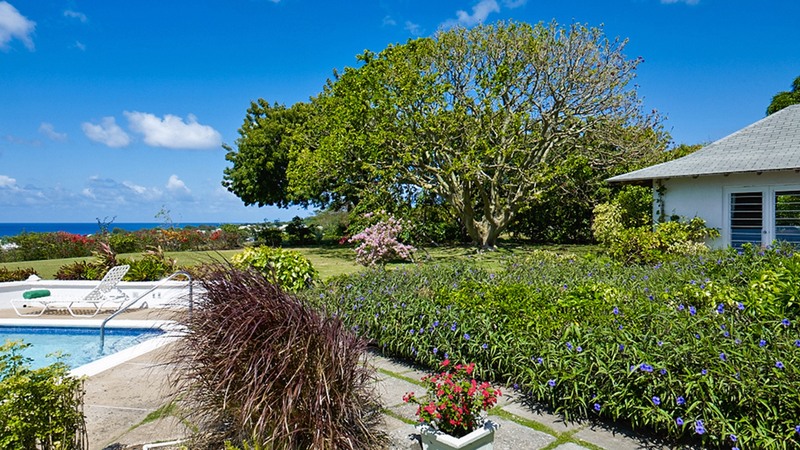 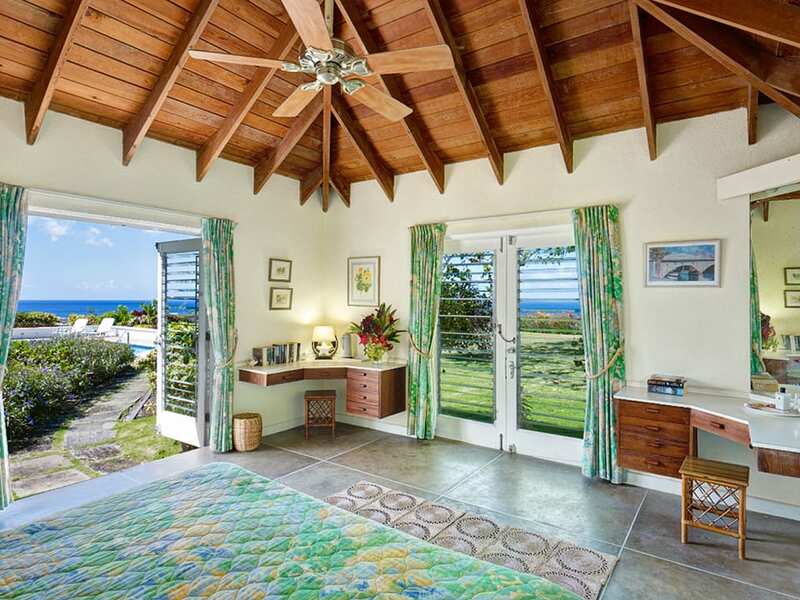 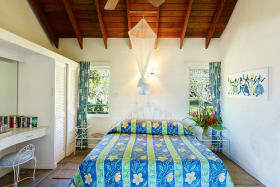 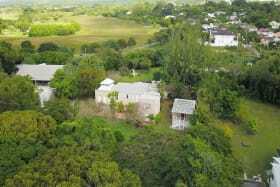 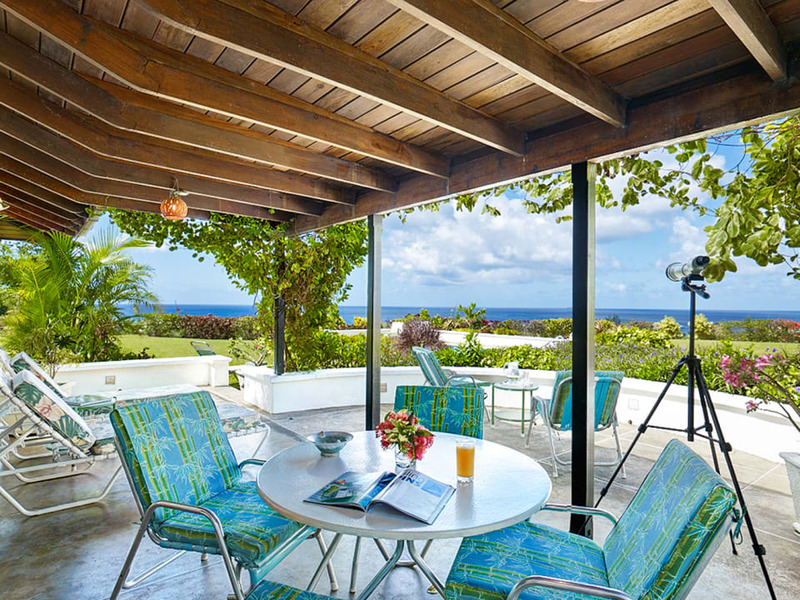 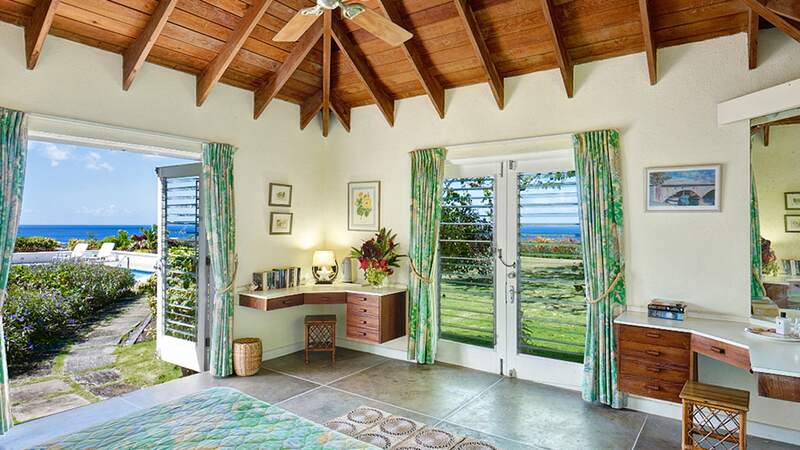 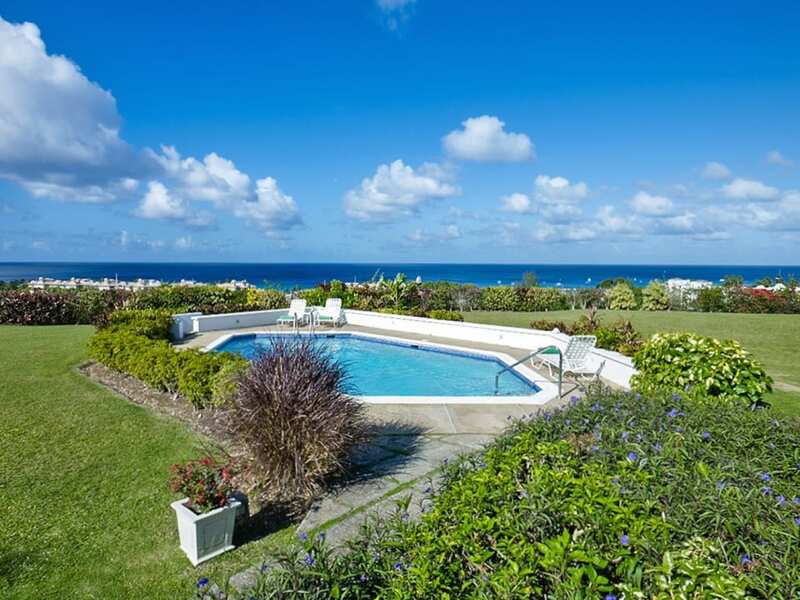 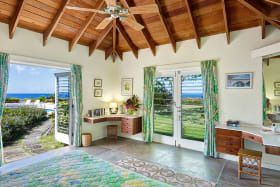 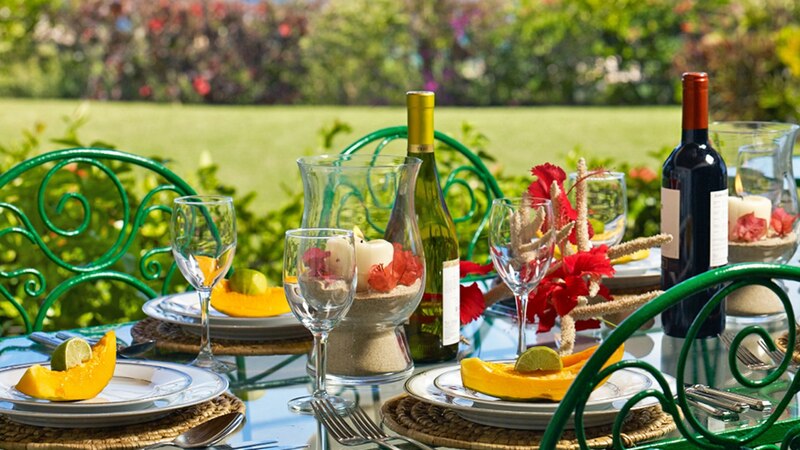 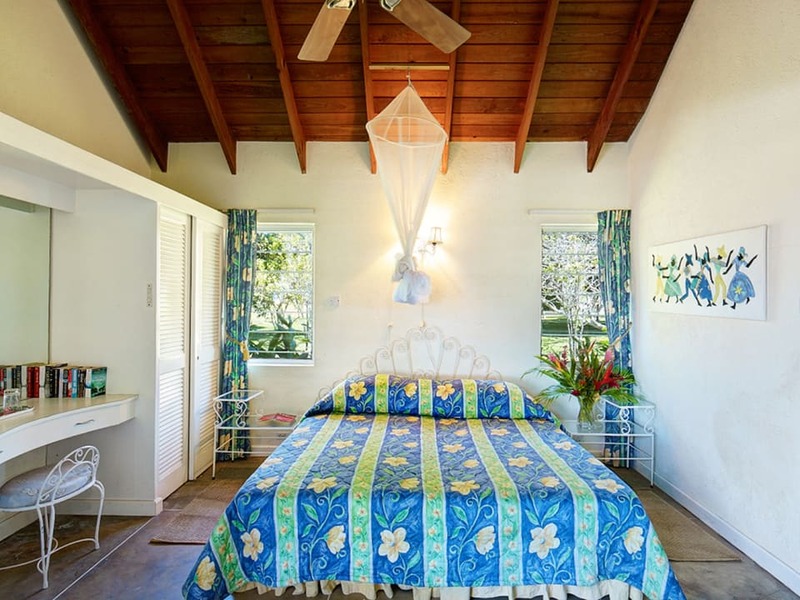 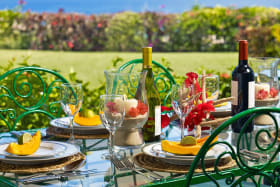 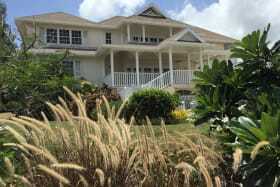 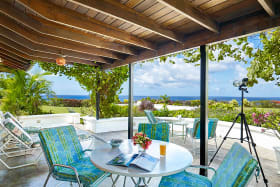 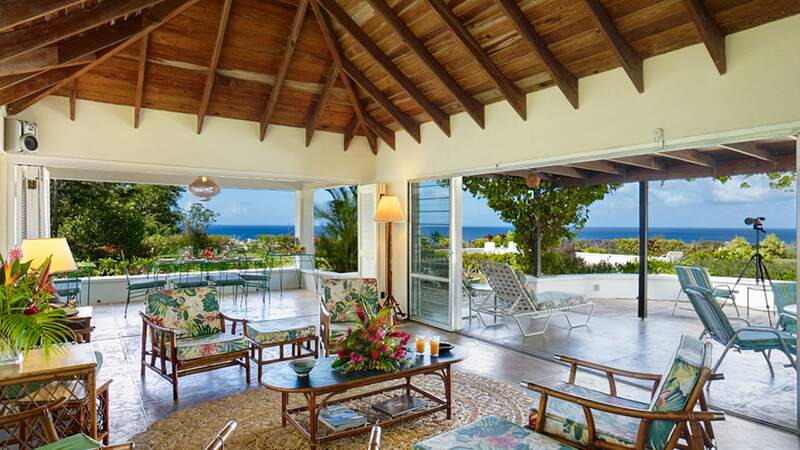 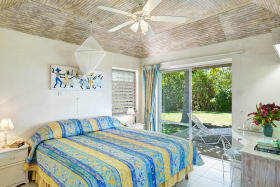 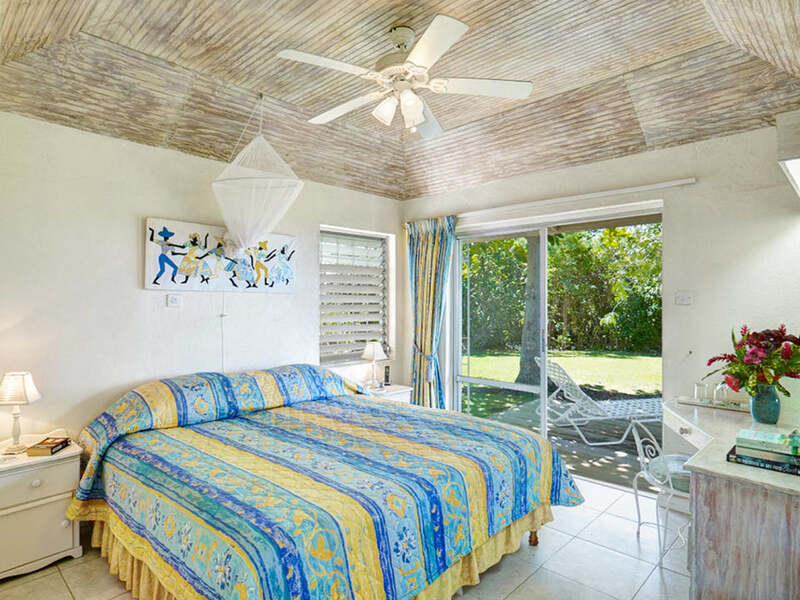 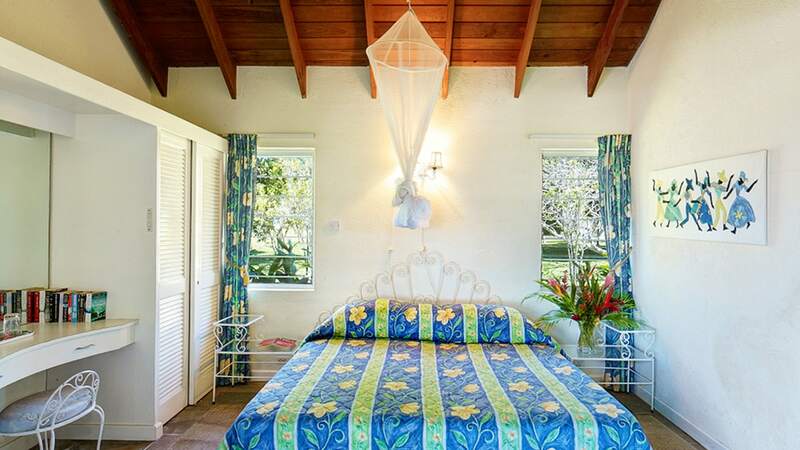 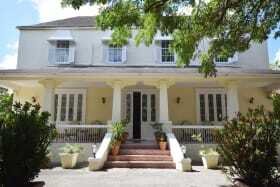 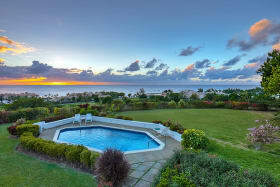 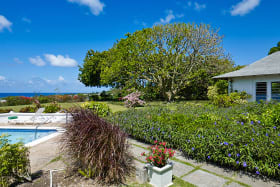 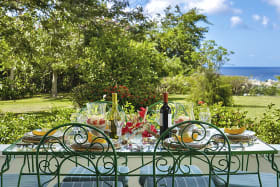 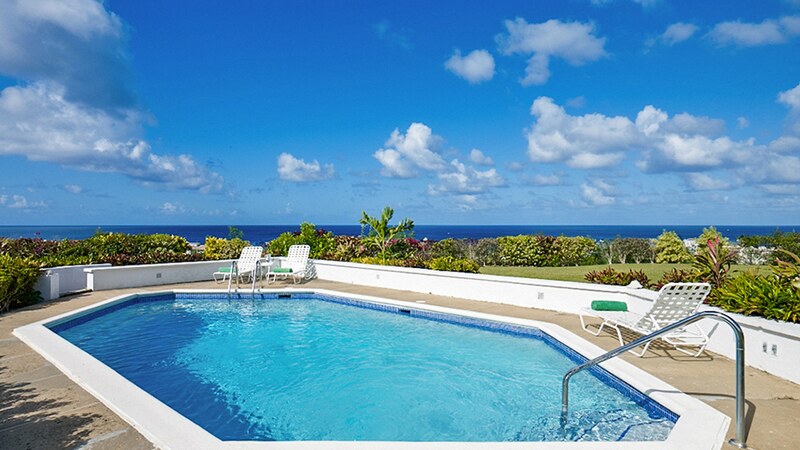 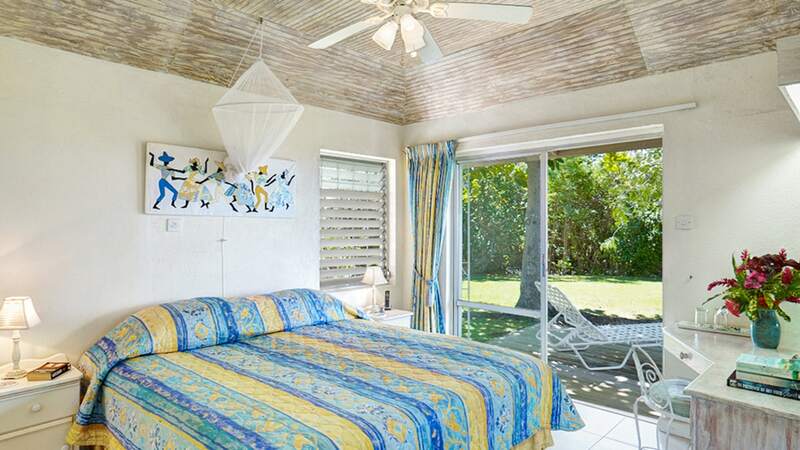 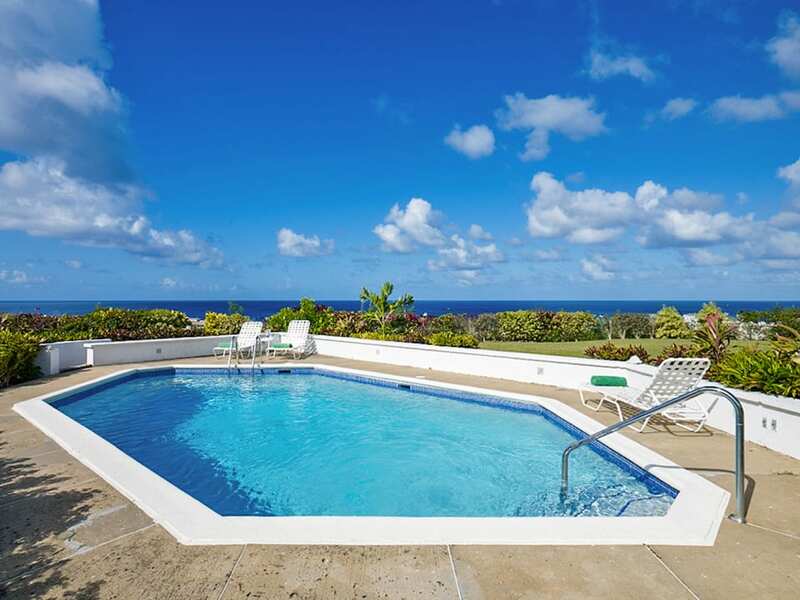 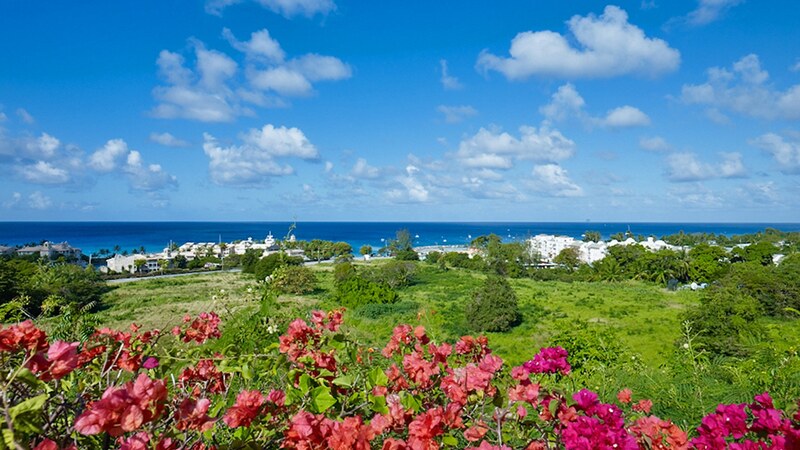 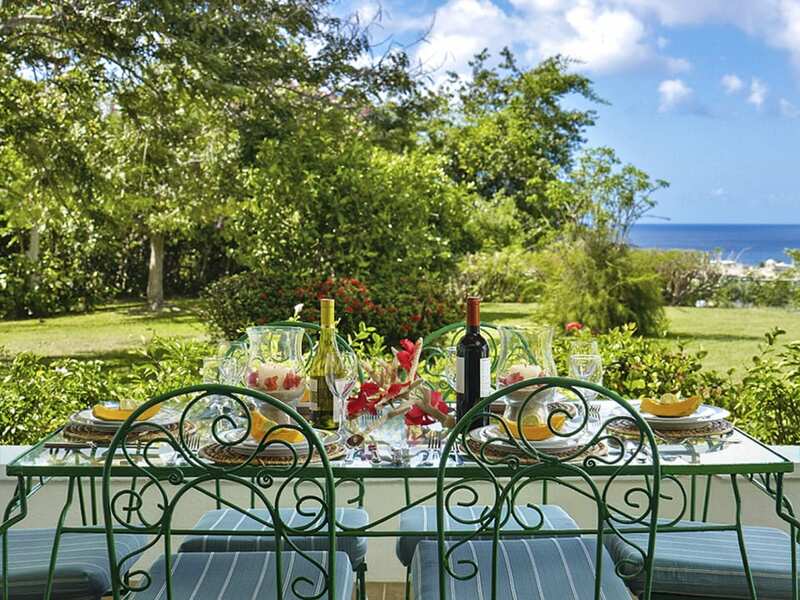 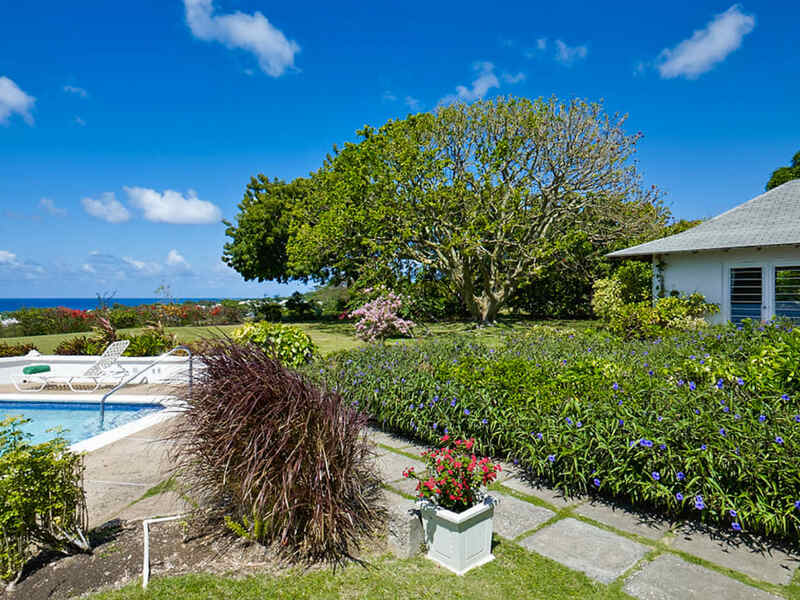 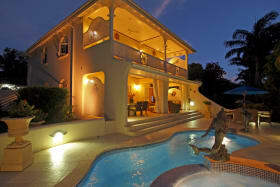 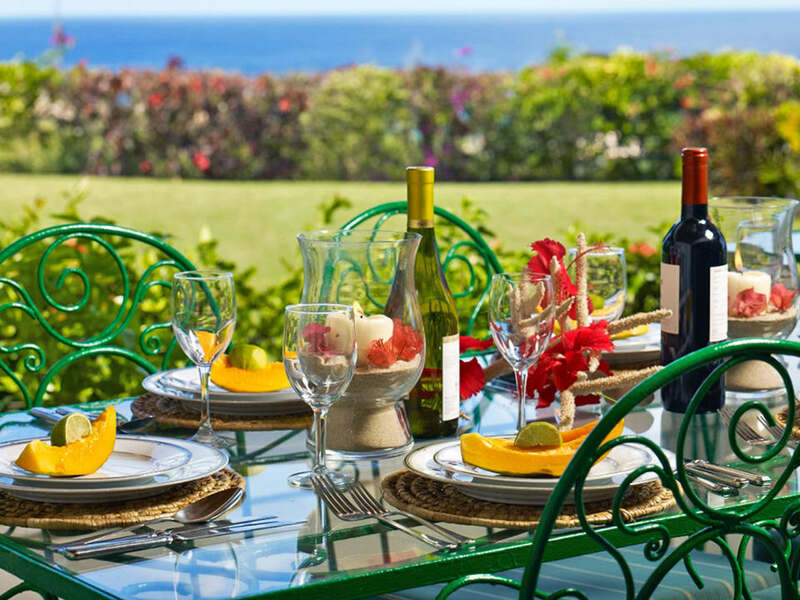 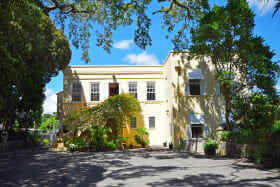 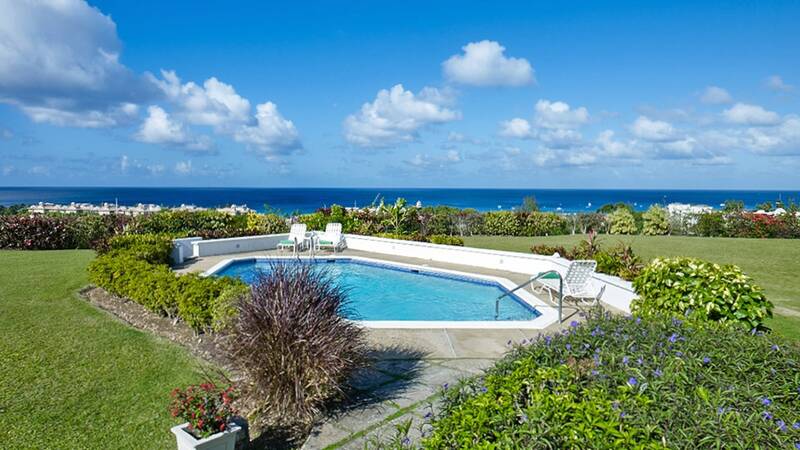 Coral Cliff House occupies a superb location on the ridge front above Port St Charles, St Peter. 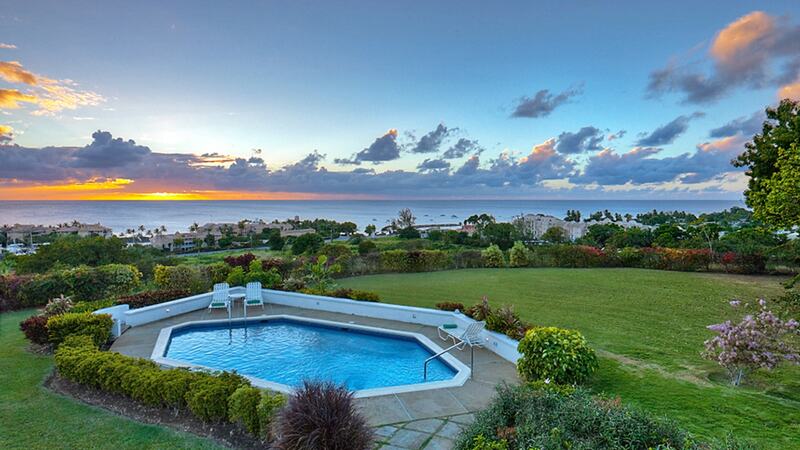 Spectacular ocean views and a double lot totaling over 50,000 sq ft, make this property one-of-a-kind. 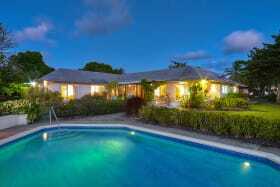 The existing three bedroom bungalow has 3 bedrooms and 3 bathrooms, all of which open to a patio or the garden. 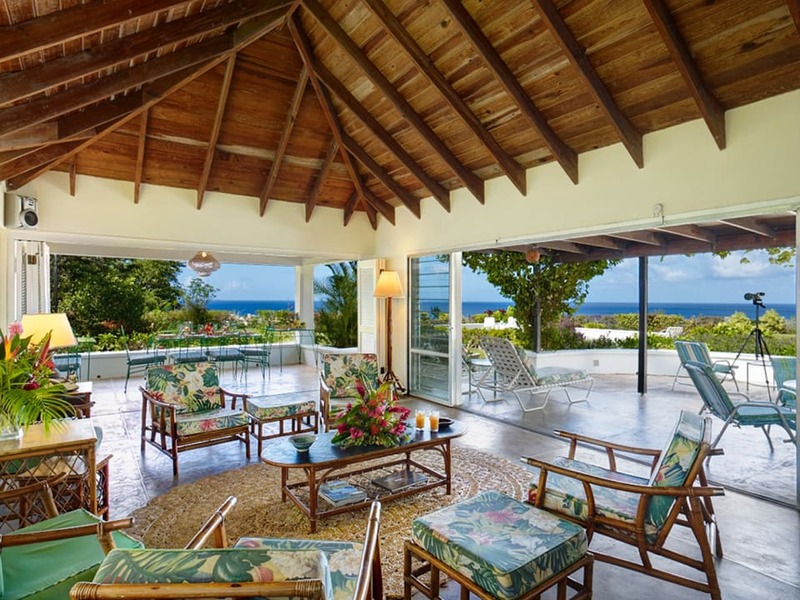 Cool covered dining and sitting verandas are the perfect place to relax and enjoy the views of the garden, pool and ocean beyond. 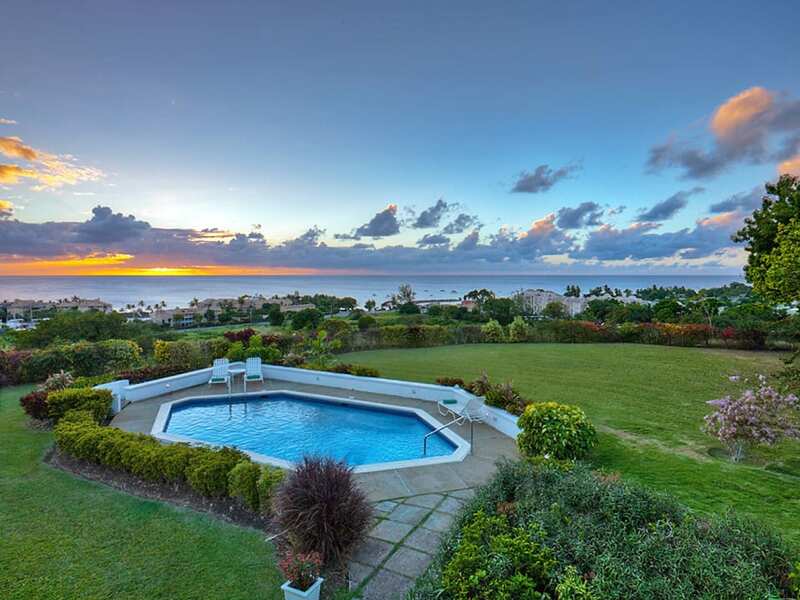 Sunsets are spectacular from this location. 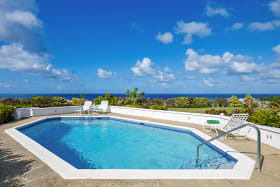 A swimming pool and surrounding terrace are set near the ridge-front. 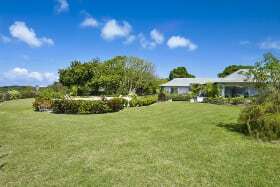 There is a kitchen, laundry, garage and the property is completely enclosed. 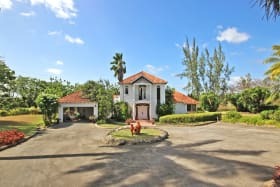 The site would be ideal for further development and an additional vacant plot is also available on the south boundary of Coral Cliff House. 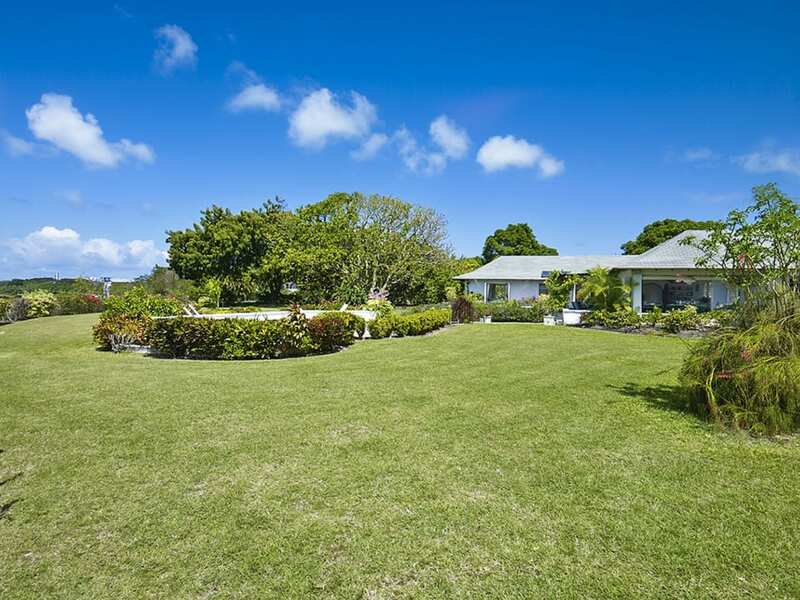 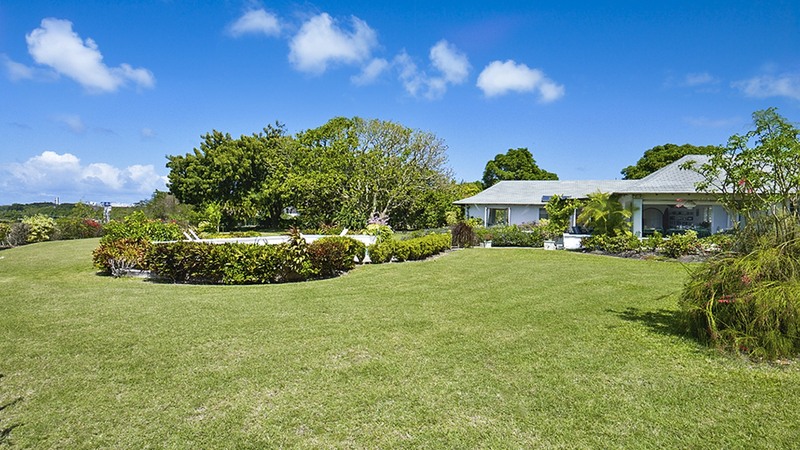 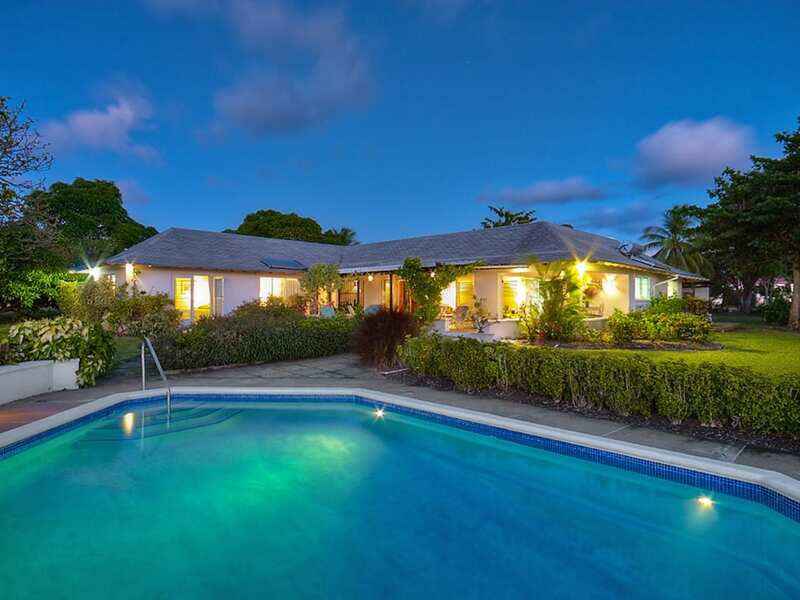 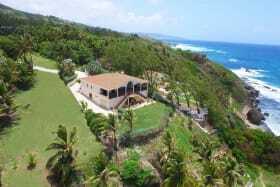 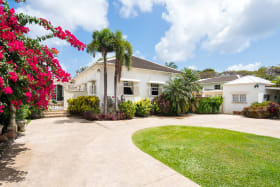 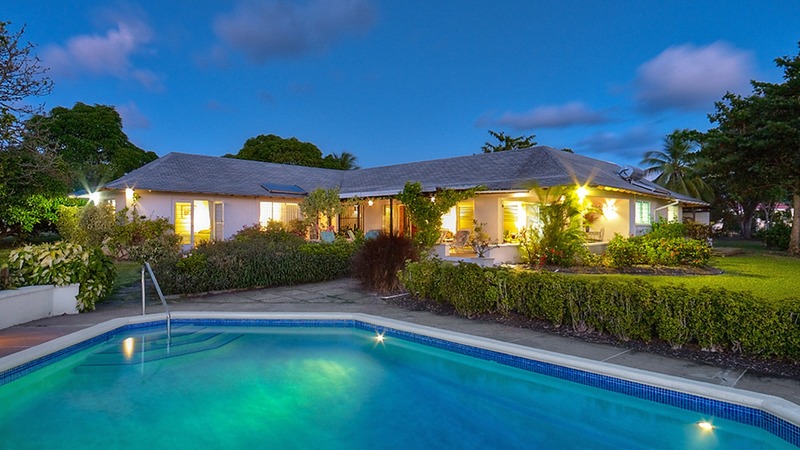 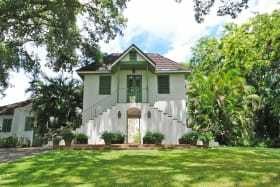 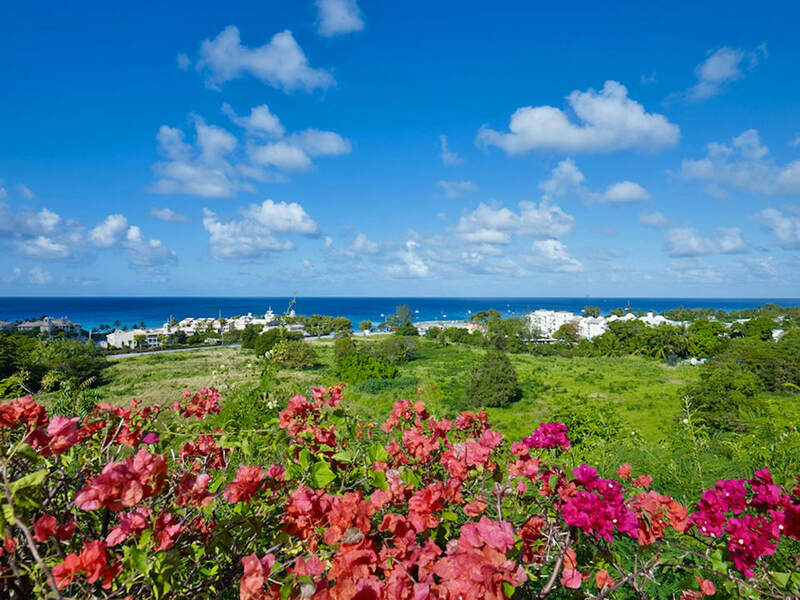 The neighbourhood is a quiet one and is conveniently positioned less than a 5-minute drive from the beautiful beaches by Port St. Charles and Six Men's, while amenities are available a short drive away at nearby Speightstown or Holetown.